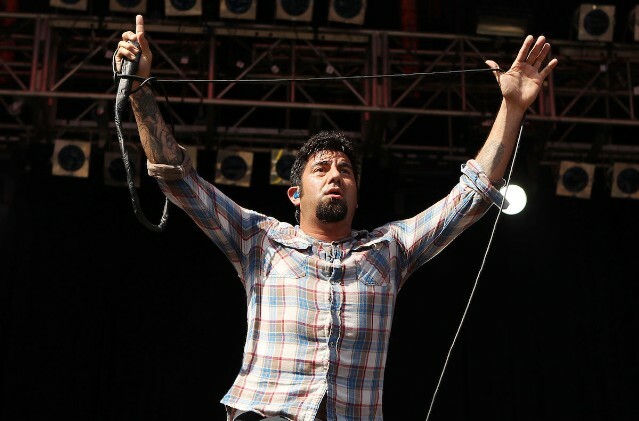 Deftones are getting in on the boutique festival game. The legendary metal band have announced the first annual Dia De Los Deftones, an all-ages show taking place November 3 at Petco Park in San Diego. The eclectic lineup includes Future, Linkin Park’s Mike Shinoda, Rocket From the Crypt, H09909, Doja Cat, Voww and Vein. Tickets for the festival will go on sale starting July 20.